The mild Gold & Ginseng Face Cream by Master Lin is quickly absorbed by the skin and is able to alleviate unpleasantly dry skin patches. 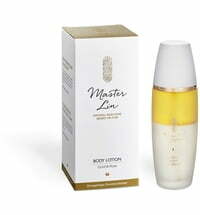 Its quick-absorbing property makes it an ideal skincare product for men. 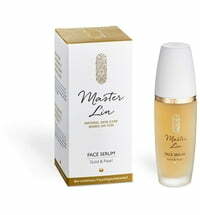 The cream restores balance and provides long-lasting moisture for a radiant complexion. 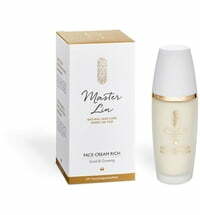 Use daily as a day or night cream every morning and evening. 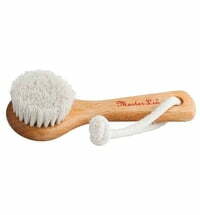 Very effective - in particularly during summer. 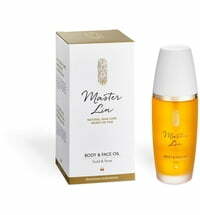 If the skin is in need of extra care, blend the cream with a few drops of Master Lin Body & Face Oil. 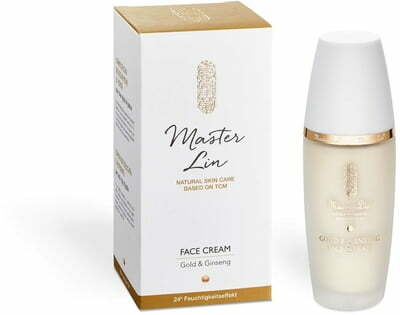 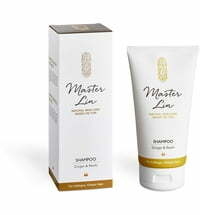 Combine with the Master Lin Face Serum is being used as a light-weight hair care product for the ends or refreshing face care. 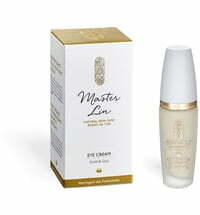 Preserved with: Benzyl Alcohol, Benzoic Acid, Sorbic Acid, Potassium Sorbate, Sodium Benzoate.